Hem is famous worldwide. 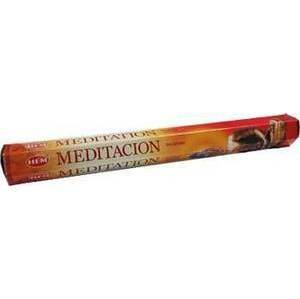 This meditation incense is an excellent way to create atmosphere to ground and center, or even enjoy daily life in a more serene way. Hand crafted 20 gram package, approximately 20 sticks.